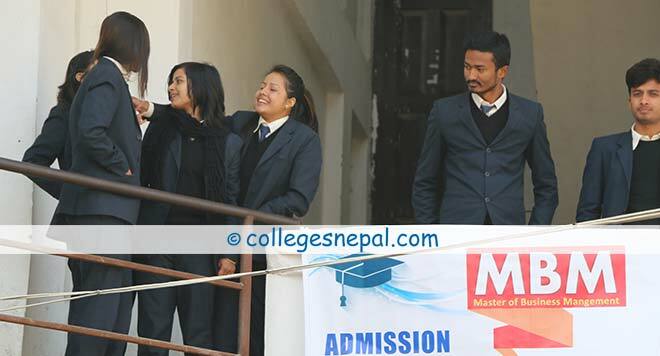 Nepal Commerce Campus is one of the premier management colleges in Nepal established in the year 2021 BS. Since its inauguration around five decades ago, it has been playing an influential role in producing the professional managers to meet the demand of national as well as international market. With an affiliation under Tribhuvan University (TU), the college is governed by the Faculty of Management (FOM). Nepal Commerce Campus is situated at New-Baneshwor, Kathmandu, and is acclaimed to be one of the country’s biggest colleges imparting quality education in commerce stream. Initially established as a private campus, NCC used to run two programs, namely: Intermediate of Commerce (I.Com) and Bachelors of Commerce (B.Com) in its earlier days. However, as of present, Nepal Commerce Campus has phased out intermediate level programs, and is now proceeding with both the general and professional management programs in Bachelors and Masters level with an affiliation under TU. When the college was first conceived in 2021 BS, it had to overcome several of the obstacles faced by Non Governmental Organization (NGO) colleges authorized from TU. 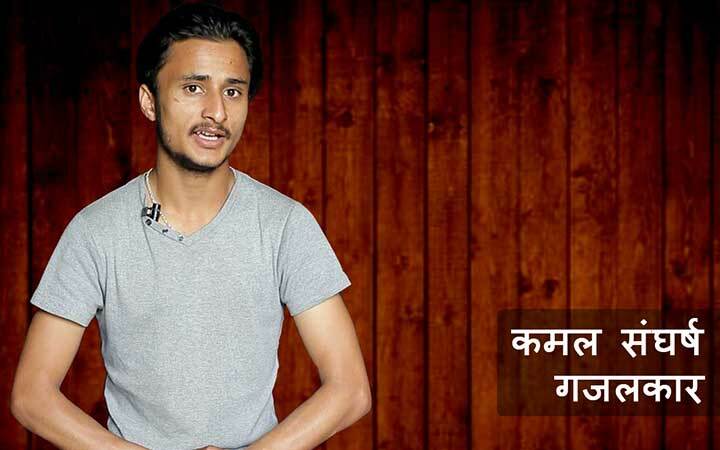 Since it did not have its own building, the college used to run its courses from Patan High School without impeding school activities with only two full time faculties. From that time forward, the number of teachers has increased, and since the enactment of the National Education Module on the high education system, Nepal Commerce Campus began industry, administration, commerce and public administration programs under the name of Patan Campus. In association with the academics of commerce stream, the college today covers the study of markets, commerce, and public administration. Over the past twelve years, it has been successfully running Bachelors in Business Administration program of TU, and the positive accomplishments are apparently reflected by the test results. The achievements have been the consequences of the contribution made by the leading team of faculty members, academicians, and scholars. The management team consists of Campus Chief Mrs. Jyoti Pandey, and the Director of a BBA Program Prof. Puskar Kumar Sharma along with other members of a steering committee attended by Prof. Dr. Govinda Prasad Acharya, Prof. Shiva Pd. Munankarmi, Prof. Dr. Bihari Binod Pokharel, Prof. Dr. Fatta Bahadur K.C., Mr. Diwakar Pokharel, Mr. Yadav Jung Dhoj Karki, Mr. Keshav Prasad Pandey, Mrs. Sunil Amatya, Dr. Jitendra Upadyaya, Dr. Dipendra Neupane, Mr. Restha Jha (CEO, Prime Life Insurance), Mr. Gyanendra Dhungana (CEO, Nepal Bangladesh Bank Ltd.), and finally Mr. Jasoda Sainju (CEO, H & B Development Bank). 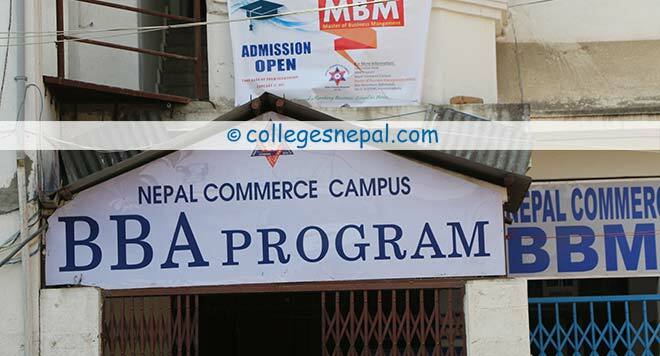 Nepal Commerce Campus offers BBS and BBA program in bachelor level and MBS in masters level. Are you looking to graduate in a program that is popular, reputed, internatonally accepted and affordable? 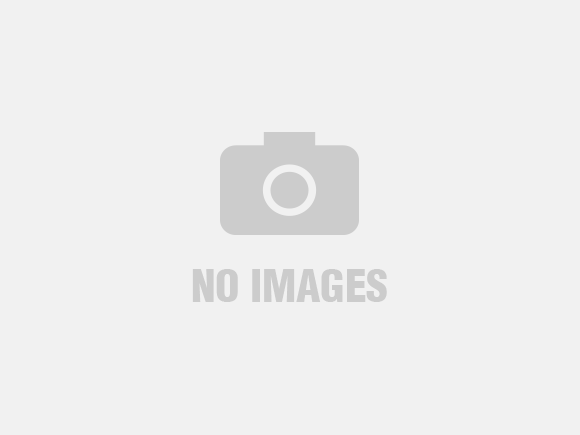 Then Bachelor of Business Studies is a good option for you. Study this multidisciplinary program at Nepal Commerce Campus and get the opportunity to builld a bright career in the business field. Know more details about applying in our college. Bachelor of Business Administration is a 4 year multidisciplinary program that imparts knowledge and skills required to build a strong career in various fields related to business and management. Here, we have outlined the basic details about the course and other details about why you should study BBA at Nepal Commerce Campus. Nepal Commerce Campus also has an independent research department lead by a senior faculty, established to meet the demands of academic research. The department is actively engaged in assisting Master Level students in their preparation of thesis reports. 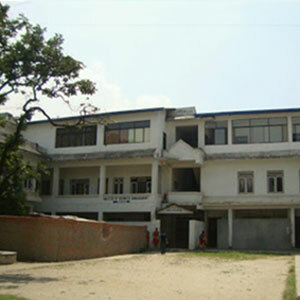 In 2001, Nepal Commerce Campus had started a BBA program with the motive of providing an international standard graduate study program where the students can study in the English medium, collaborate with faculty members, and make a selection of internship opportunities with national and international organizations. With an aid of a real world management curriculum, Nepal Commerce Campus is committed towards making known itself as the center of excellence in business education. BBA was introduced in the year 2001 at Nepal Commerce Campus with an aim to generate graduates of international standards in management education sector with applied and practical philosophies of getting hold of knowledge. Abiding by the non-conforming and unconventional approaches to teaching and learning methods, the program is aimed at preparing the graduates to cope up with the challenges of ever growing knowledge economy. In short, the BBA program is directed towards producing socially impressionable, creative and all round management professionals to meet the demand for mid level managerial position in the organization within and outside Nepal. BBS is a common purpose program focused towards developing students into a capable manager for any aspect of managerial activities. The program specifically gives an old college try to prepare students with the essential conceptual knowledge of business and administration to build up a management perspective, develop skills and attitudes for becoming proficient business managers, and construct a foundation for higher studies in management field to take up careers in research, and consultancy services. MBS is another common purpose program conceived to help students work as an adaptive manager in the higher level management position in the organization, distinctly in the functional areas of management. Upon the completion of a course, the students shall be able to work as a manager in the sector of business management, industries, government, and non-government organizations. The admission into any of these courses at Nepal Commerce Campus requires that students comply with specific application procedure. As far as a BBA stream is concerned, the college admits a maximum of 60 students in each semester. Nepal Commerce Campus gladly welcomes the students to enroll in the BBA program so that they can explore, and broaden their knowledge/skills in the field of management through continuous interaction with professional and well known academicians. 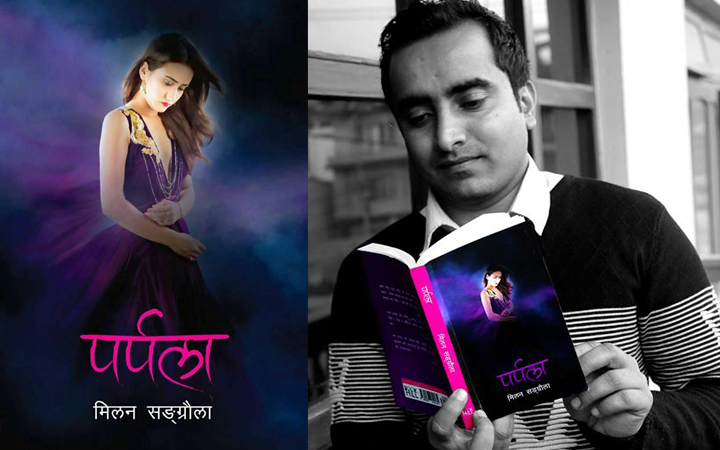 Students aiming to get admitted for BBA program at Nepal Commerce Campus must have passed 10+2, PCL, Intermediate or other equivalent level from TU or other board recognized by Tribhuvan University, obtained a minimum of second division scores in aggregate, studied English as a full paper carrying a minimum of 100 marks, and secured acceptable marks in CMAT exam and personal interview. Under BBA program, tuition fee waiver is awarded to four students among Dalits, Janajatis, Madhesis and remote areas, 100% tuition fee waiver is awarded to the semester topper, and 50% tuition fee waiver to the second topper. Students looking to getting enrolled in BBS program must have passed 10+2 or equivalent level in any discipline and must have taken a minimum of 100 full marks course each in English and Economics or Mathematics. 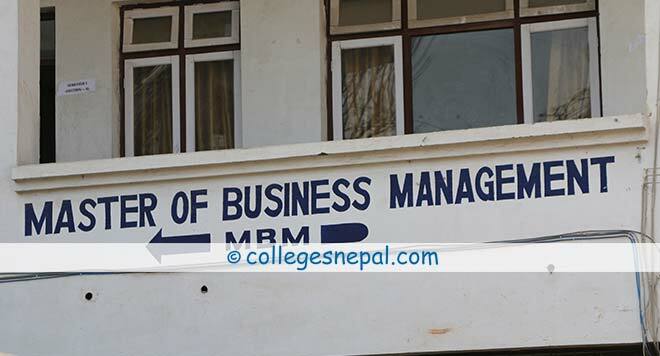 The eligibility criteria for obtaining an admission into an MBS program at Nepal Commerce Campus is that the prospective student must have a Bachelor’s degree in any discipline or an equivalent degree recognized by TU.